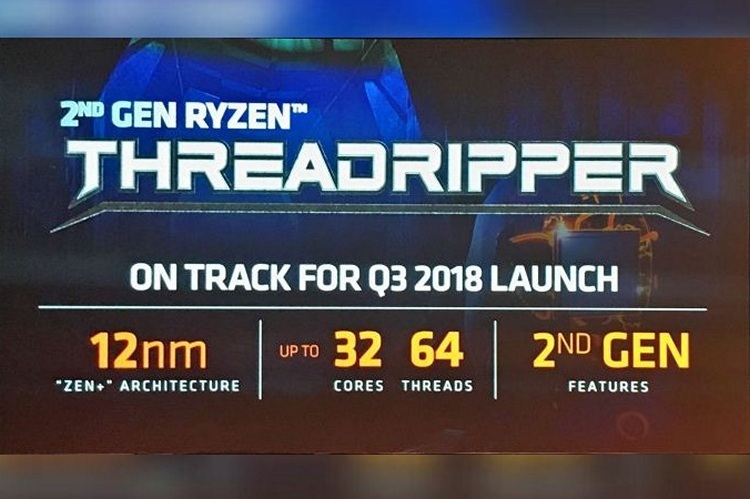 AMD showcased its 2nd generation Ryzen Threadripper chipset with 32 cores at Computex 2018 in response to Intel’s 18-core CPU. The Ryzen Threadripper 2 was obviously greeted with a lot of excitement by the enthusiast and research community, and if you’ve been waiting to equip your beast machine with the processor, good news for you as it is now available for pre-order. 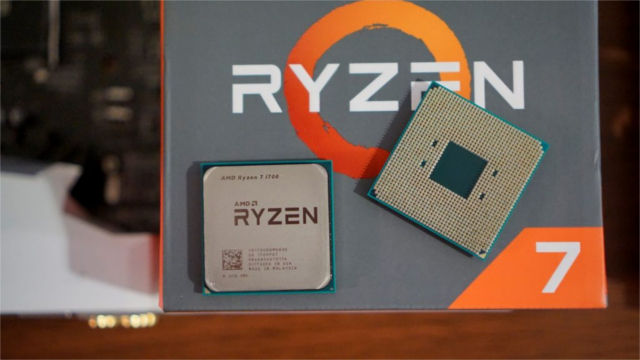 With this announcement, AMD has also claimed that the 2nd Gen Ryzen Threadripper has set a new record in terms of Cinebench R15 benchmark for multi-threaded CPU. These scores, as per AMD’s claims, beat Intel’s Core i9 processor by a massive margin. AMD has announced the global pricing of the Threadripper 2 CPUs. The base model (2920X) with 12 cores is priced at $649, the 16-core 2950X costs $899, the 24-core 2970WX comes in for $1,299 while the top-end 2990WX will be launched at a price of $1,799. The company has also announced the pricing of the flagship model in India at Rs. 1,25,990 (excluding taxes) which is a direct conversion from the USD price tag. Considering this, we can expect other models to be priced relatively on par with their global prices. AMD is planning to sell the chips in 80 countries, according to their press statement. As for the availability, the 32-core and 16-core models will be available starting this month with the Threadripper 2990WX going on sale August 13. The other two models will be available in the month of October. The 2nd Gen Threadripper is built on a 12nm Zen+ architecture. It comes in four different models starting with Threadripper 2920X with 12 core/24 threads going up to the flagship Threadripper 2990WX which features 32 cores. All models have similar performance per core. The new CPUs can also be used with the existing X399 motherboards because of the same architecture as the Ryzen 2000 series. As suggested at the time of Computex Demo, the Ryzen Threadripper 2 CPUs are overclockable. AMD claims that by overclocking the 4.2GHz CPU to 5.1GHz (cooled by liquid nitrogen), it was able to achieve a score of 7,618 points on Cinebench R15. This was nearly 30 percent greater than the score of Intel’s Core i9-7980XE. AMD also announced that the Ryzen Master Software suite will help users overclock the CPU easily.